Google Ranking Factors, The Good and the Bad. There are lots of opinions on how Google actually ranks your web site in the search result pages — take a closer look at what matters and why. 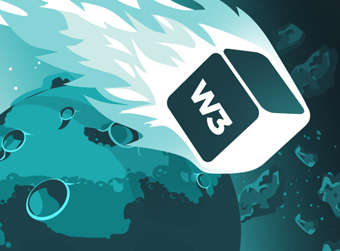 The industry’s foremost blog on CSS 3 news, tutorials and tips has just been redesigned!